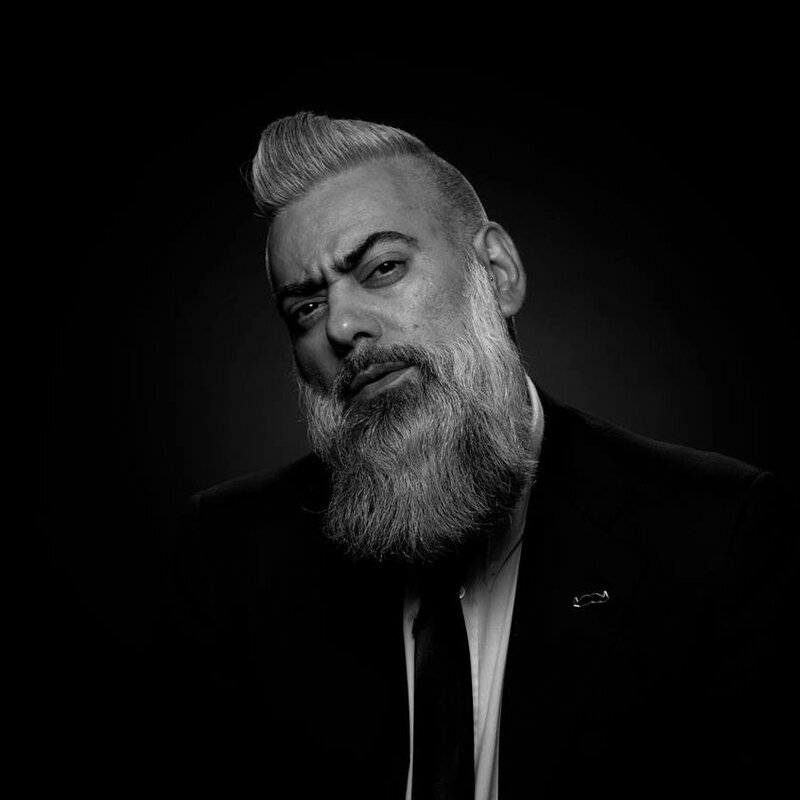 All natural premium handmade beard, hair & tattoo care products! 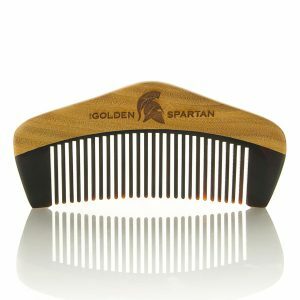 The Golden Spartan is unique. 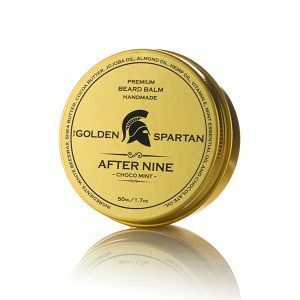 The Golden Spartan knows what you need. What you expect & demand. 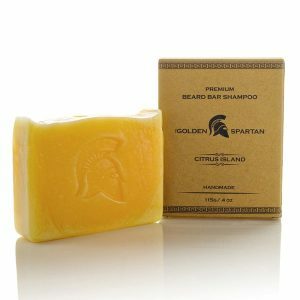 The Golden Spartan uses only the highest quality natural ingredients. We do not use synthetic or harmful ingredients such as sulfates, parabens and mineral oils. 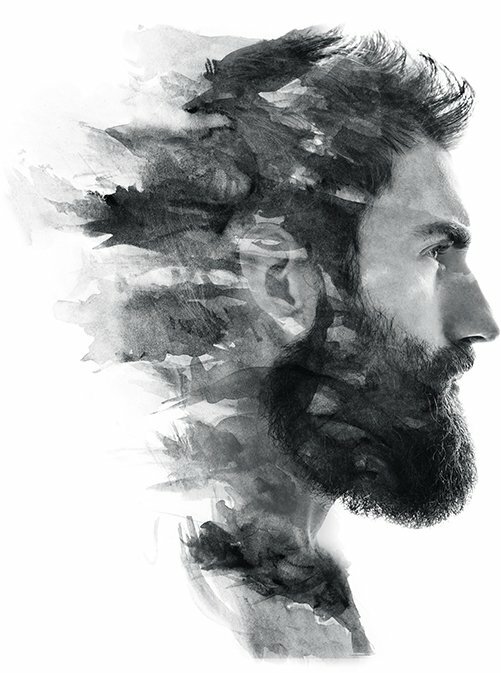 All our beard oils, balms, shampoos and other products are handmade in small batches with great care. We are not just another large scale, high production company. 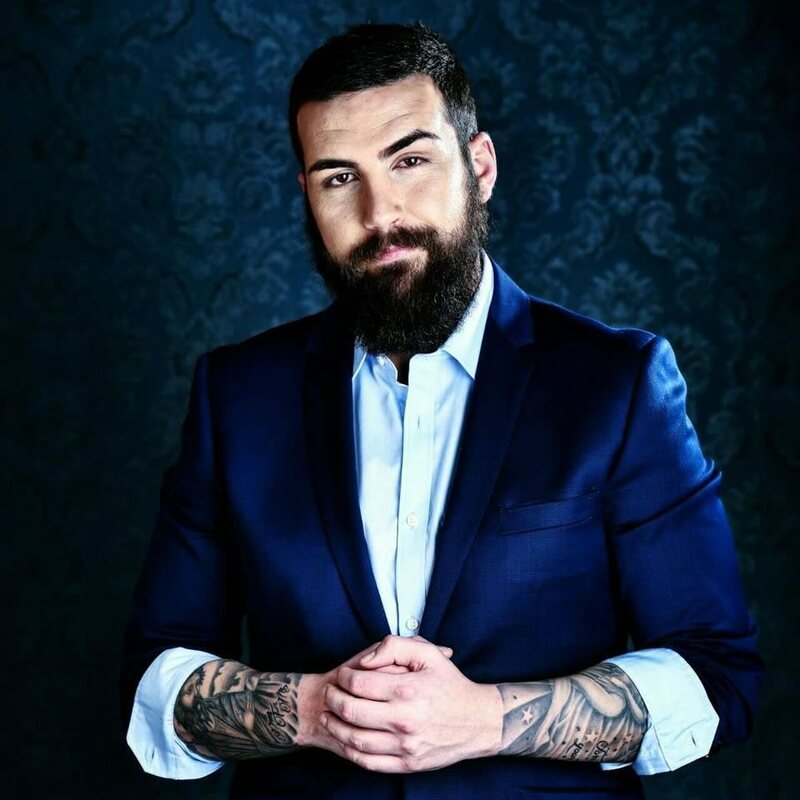 We are a family run business of genuine enthusiasts who love nothing more than taking care of your beard, hair and tattoos. Our customers’ satisfaction is our greatest reward. "Concerning the quality of the oil and my overall impression - superb! I'm amazed with all of your fragrances!" "Excellent quality, with a great durable fragrance and very interesting packaging. The quality of service is also at the highest level. The staff is focused, helpful & extremely professional. My recommendation to everyone that is still thinking about buying." "Really great products. 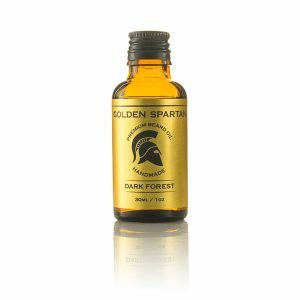 Dark forest beard oil has a uniquely nice scent, very pleasant. You can sense that it is 100% natural. The soap is very refreshing. Now I have a morning ritual!" "A fast and efficient team! Great products. 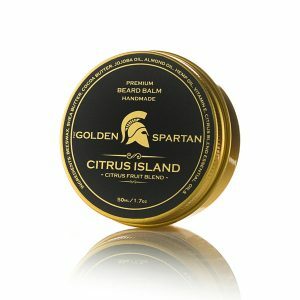 Citrus Island beard oil is excellent with great citrus scents! I tried their oils in a barbershop and I just had to buy them. The prices are also excellent." "I ordered a gift for my boyfriend & everything arrived perfectly. In his words, he did not try anything better & would recommend it to everyone. The products are natural, the staff is very polite, & everything agreed was honored & delivered in a very short time." 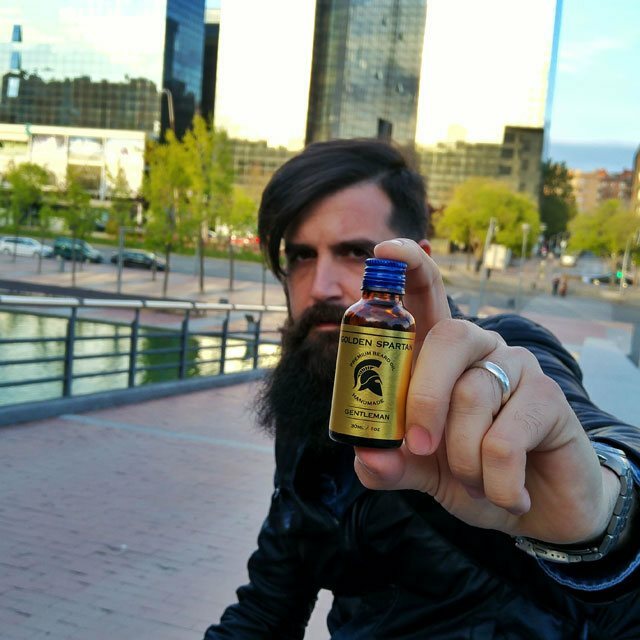 "I never used such a high quality product as Warrior Pure Gold. The scent is very pleasing & with a few drops it can last up to 24 hours. I have no more problems with skin irritation & the shine that it gives is phenomenal." "An excellent team that is doing their job amicably with a lot of dedication. 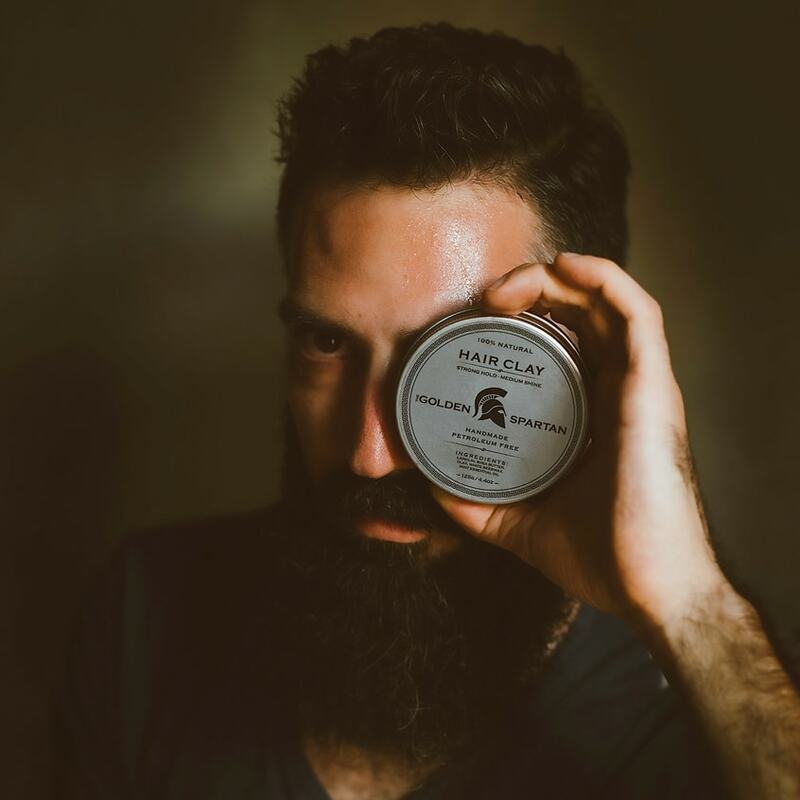 I am extremely satisfied with the quality, the scent which remains for a very long time & the fact that my beard is finally healthy." 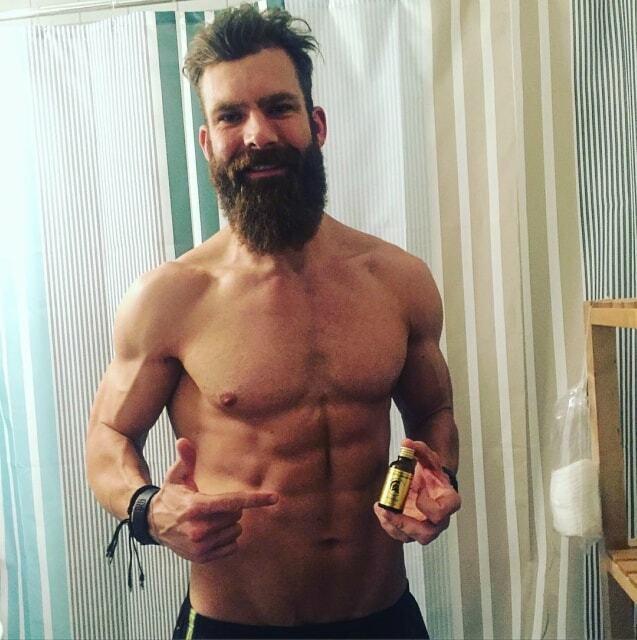 "The beard oil is perfect. I would recommend it to anyone who wants a high quality oil at a very affordable price. My praise goes to the very professional team of people who are always at your disposal." 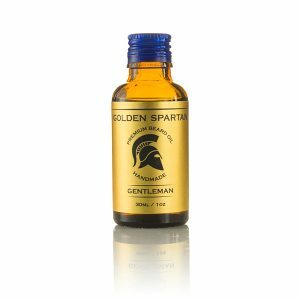 "Of the ten various oils I've used before, The Golden Spartan Dark forest is the best for my beard. 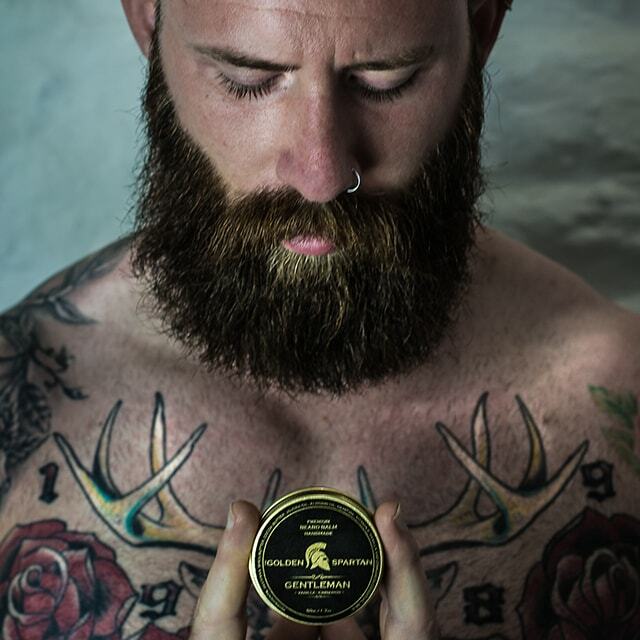 The quality is remarkable, the beard is easily combed, its soft and obedient and the fragrance is captivating." 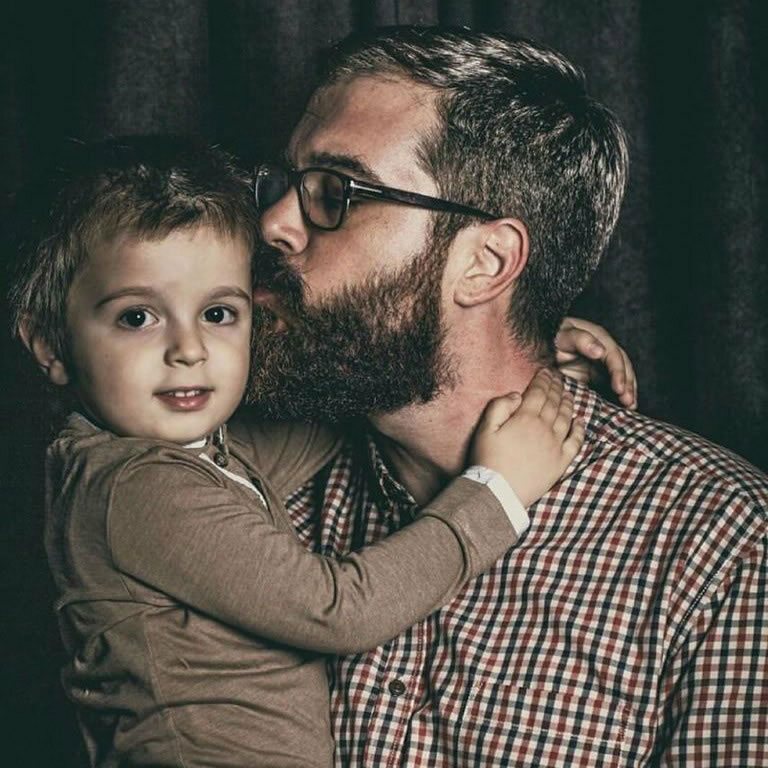 "Excellent beard oil, my recommendations! 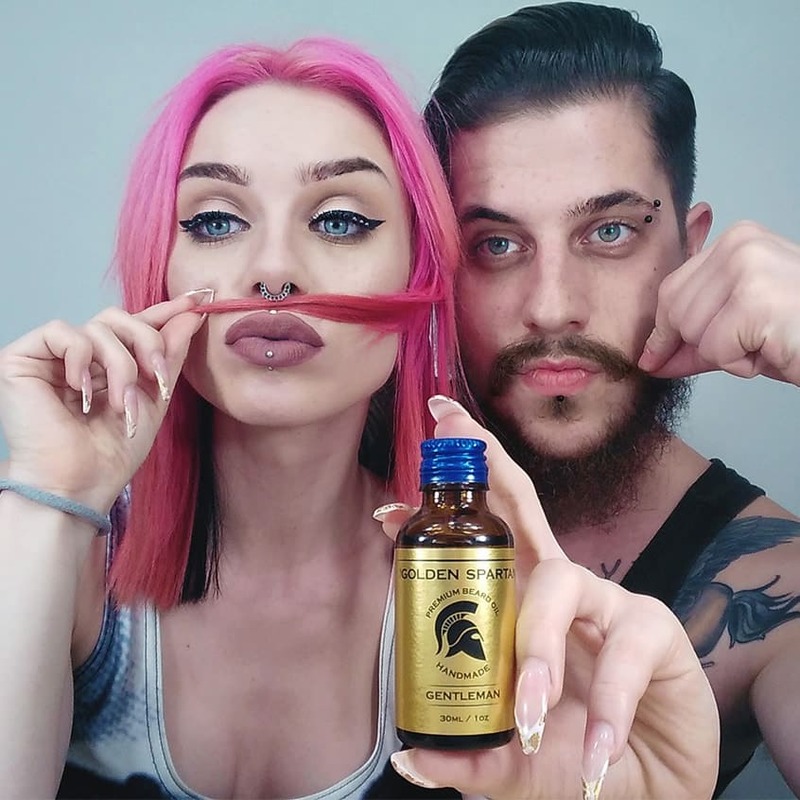 Warrior beard oil has a very refreshing eucalyptus aroma, it's a must have for all who love strong and refreshing flavors."